Showing 2 of our total 4 reviews, with an average rating of 5 stars. 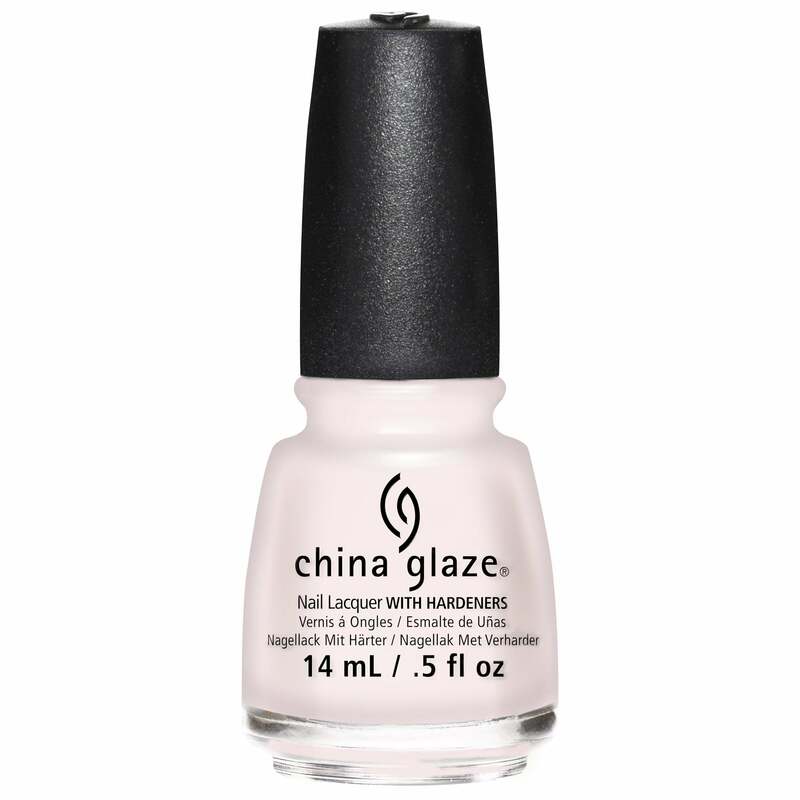 Read all 4 reviews for China Glaze House Of Colour 2016 Nail Polish Spring Collection - Lets Chalk About It 14mL (83407). Great polish. A white base with a drop of pink to make a beautiful lightest ever pink shade. . The chalky , satin quality makrs it even better. Just add a glossy topcoat if you prefer shine to matte. Lovely white with a hint of pink, need to take care when applying but gives excellent coverage in two coats. I wore it with Glitter Me This on top and it looks amazing!